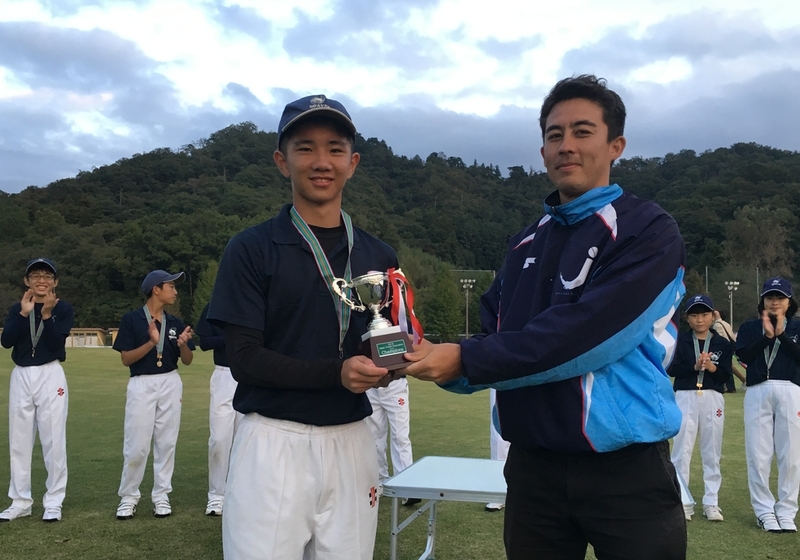 The North Kanto Braves were crowned Japan U15 champions for the fourth year in succession after again defeating the Chiba My Ys in the national final at the Sano International Cricket Ground on Sunday 14th October. Batting first the My Ys were resticted by some very disciplined bowling by the Braves and could only scrape together 51 runs on a difficult pitch. 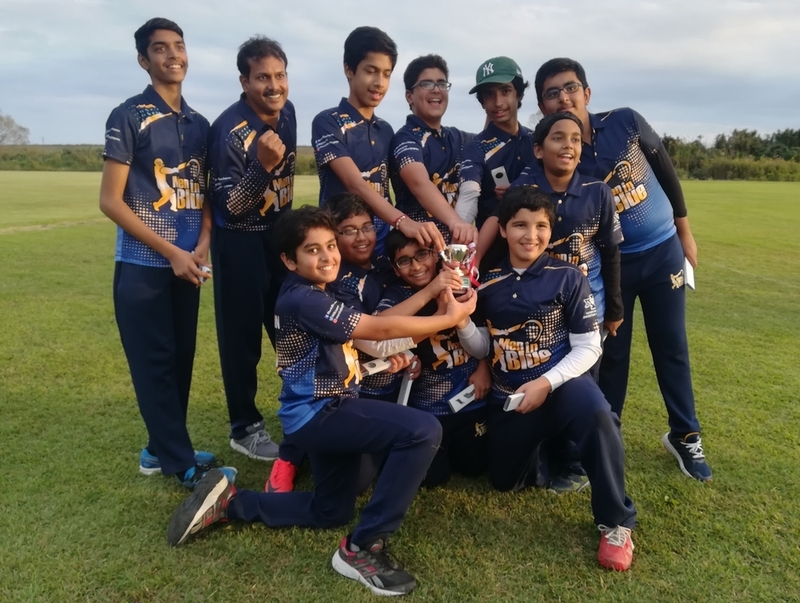 The Braves also found batting difficult but managed to achieve the target in the 15th over, My Ys’ Ashley Thurgate awarded the MVP of the final for his all round performance. 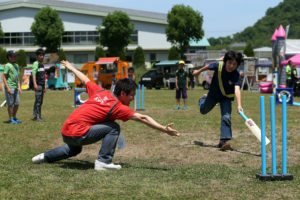 In the third place final Akishima Aviators defeated Lions. 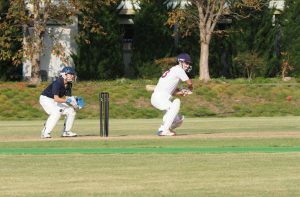 Meanwhile at the Sano River Grounds, four teams, all in their first season, took part in the U15 Division 2 finals series. 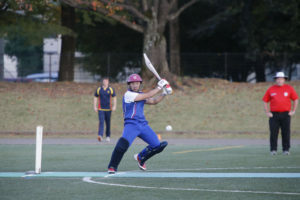 Men In Blue Tokyo narrowly won the final in an exciting contest against Tokyo Falcons, while GIIS-Tigers were too strong for Akishima Bukatsu in the third place play off.